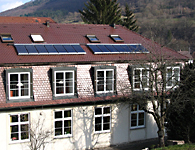 Novatech GmbH was founded in 1985 by Dipl.-Ing. Gottfried Gronbach. 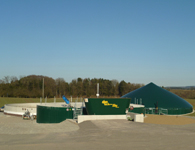 With its two business segments biogas and photovoltaics, Novatech has become a synonym for the generation of environmentally compatible energy through innovative technologies. 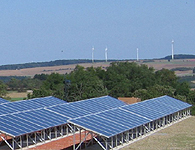 Our performance portfolio comprises the planning and construction / assembly of biogas and photovoltaic plants worldwide. Providing comprehensive consultation to our clients is also one of our focal activities: we support you with our know-how regarding the procurement of funding and credits, data monitoring, yield evaluation, and plant maintenance. Absolute customer orientation and many years of experience combined with solid economic actions make us a dependable and highly productive partner. Environmental protection that pays off – for more than 25 years now!